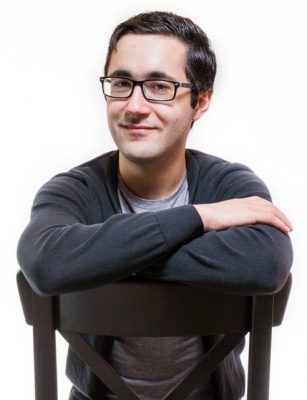 I’m Kevin, a photographer and video producer based in the Greater Toronto Area. I’ve spent the last six years helping schools, teams, and businesses share stories and build brands by connecting to audiences through photo and video. I specialize in sport photography and corporate video production, but also have experience working in film and television. I’m currently working toward a Master’s degree in Media Production at Ryerson University, where my research explores convergence in evolving media technologies. I previously completed my undergraduate studies in media and television broadcasting at Western University and Fanshawe College. I’m an Adobe Certified Expert (ACE) with Photoshop and Premiere Pro. What motivates me? I love telling your story through visuals. No two images are alike, whether it be to preserve memories, capture a moment, or share information. This constant variation keeps me absorbed in my work, and pushes me to find a unique style that my clients can appreciate with every project. On a personal level, I am an avid sports fan and a lifelong soccer player. I also enjoy writing, technology, and reading endlessly about the news. Above all, I appreciate the time I get to spend with the people in my life who have helped me become what I am today. 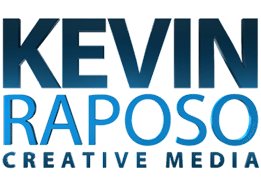 Kevin Raposo · Creative Media specializes in photography and video production. Serving the Greater Toronto Area and surrounding regions.